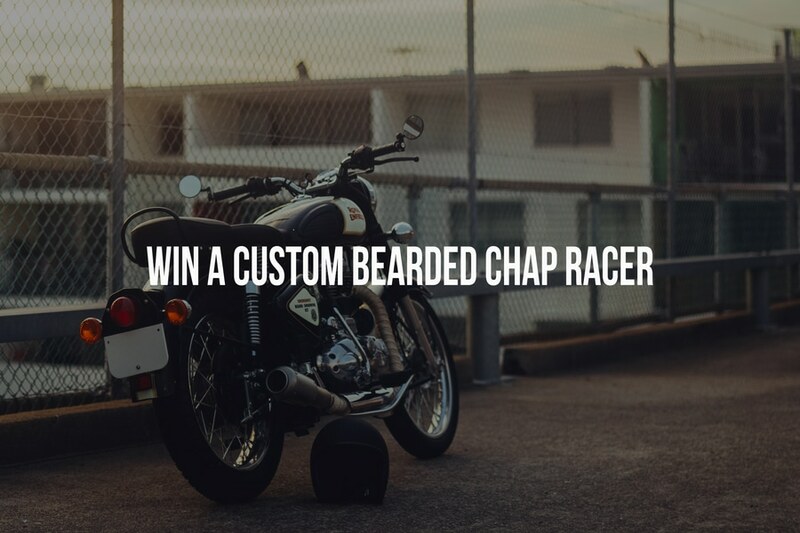 The team at The Bearded Chap have got an awesome prize going which is pretty simple to enter. 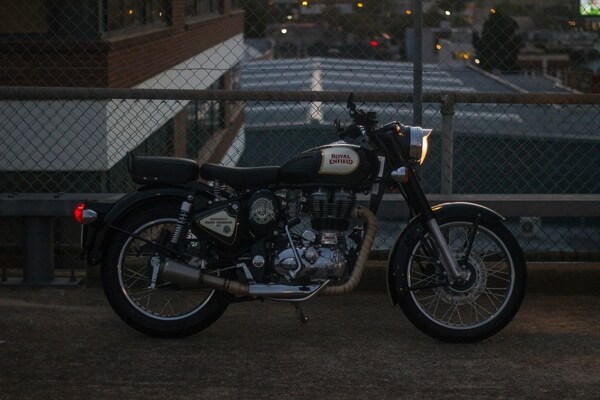 The prize on offer is a one of a kind custom Royal Enfield Cafe Racer. 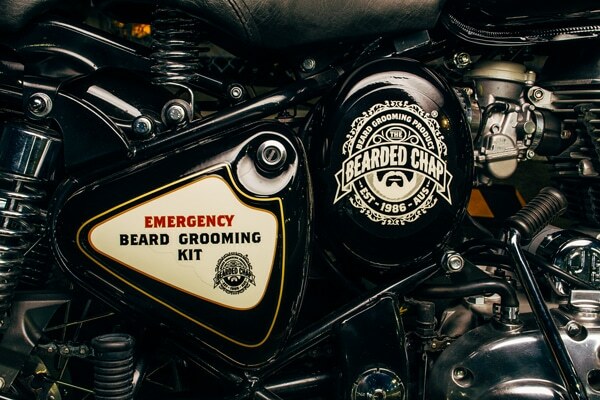 It has been customized with a few performance modifications as well as The Bearded Chap branding and an emergency beard grooming kit tucked away inside. The bike itself is worth over $8000. All you need to do to enter is simply purchase any The Bearded Chap product from us here at The Bearded Stag, take a screen shot of your order confirmation and then head to the below link to enter your details on the WIN form. The prize will be drawn on the 15th of March 2017. You also get an entry for every dollar spent. If you spend $40 on The Bearded Chap products from us you get 40 entries, spend $120 and get 120 entries, easy. Once you’ve ordered, enter your details to WIN here.